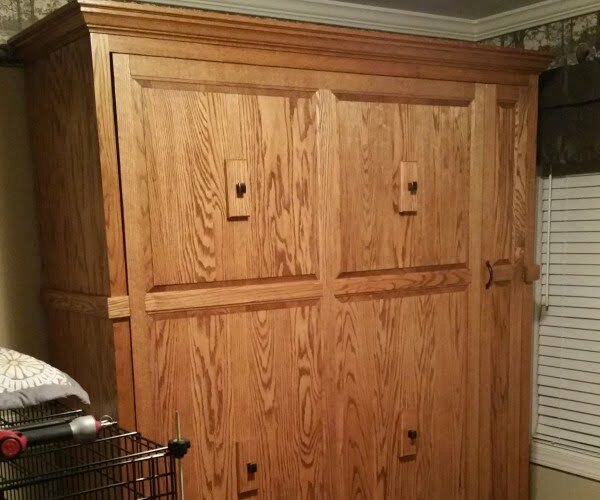 Save tons of room space and money by building a DIY Murphy bed. Here are 19 easy ideas with instructions and plans to help you. A Murphy bed is a type of bed that transforms from a bookcase and thus occupies virtually no space when unused. It can double for storage during the day too. 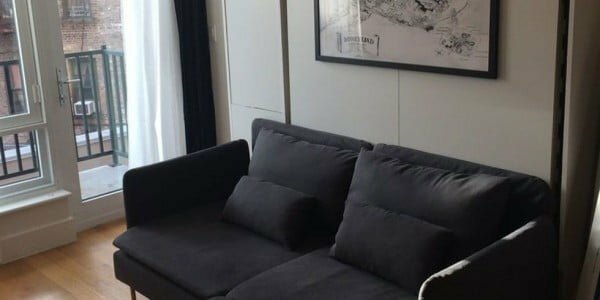 And while new Murphy beds can cost a little fortune (as well as the installation costs), you can have one on a very tight budget if you DIY too. 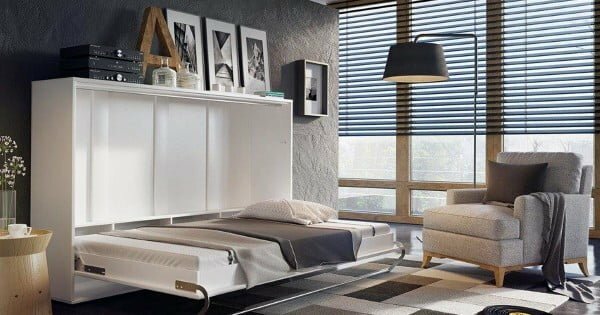 Check out these brilliant ideas for Murphy beds of several different styles to take on this project at home. Happy crafting! 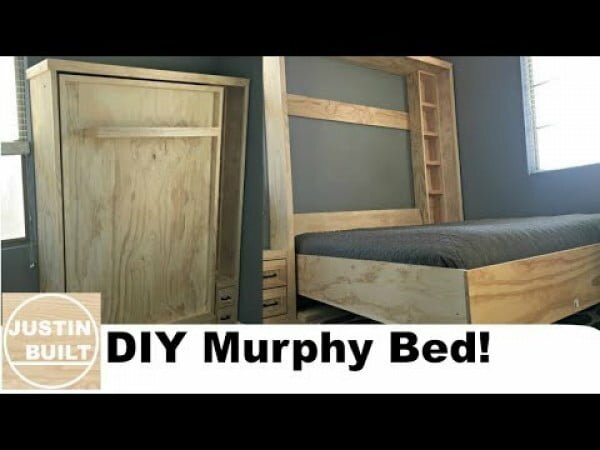 Take a look at the video documenting the process of building a low-cost DIY murphy bed (under $85). Read the link to learn how to do it. The Modern Farmhouse Murphy Bed with Bookcase allows you to save space. It makes your bedroom look more stylish and modern. Follow the tutorial to see the complete guidance. 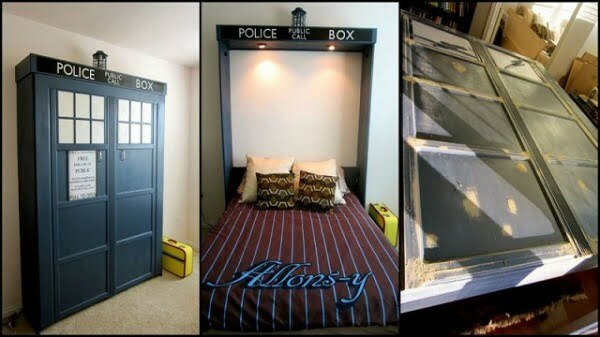 What a great DIY tardis murphy bed as a simple home project. 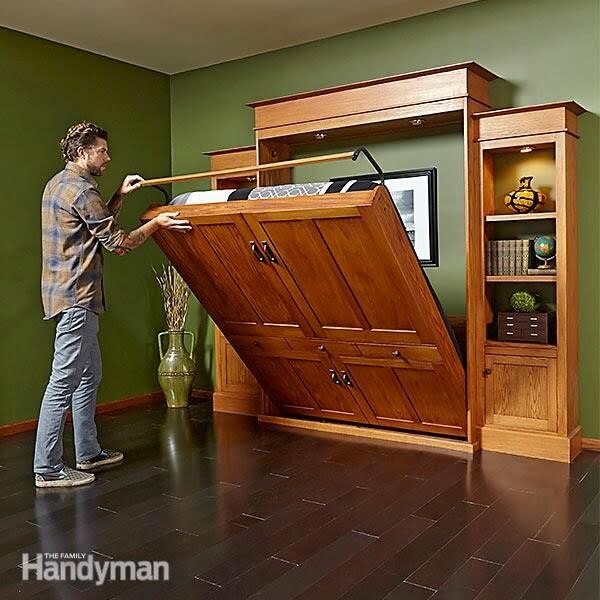 Build a Murphy bed in the Dr. Who style. Follow the link to learn how to do it. 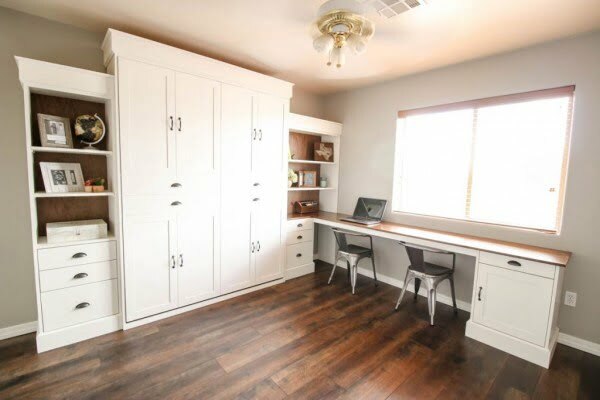 With an old bed, a kitchen table and some remaining IVAR sections the idea was born – a DIY Murphy Bed with desk. Follow the link to learn how to do it. 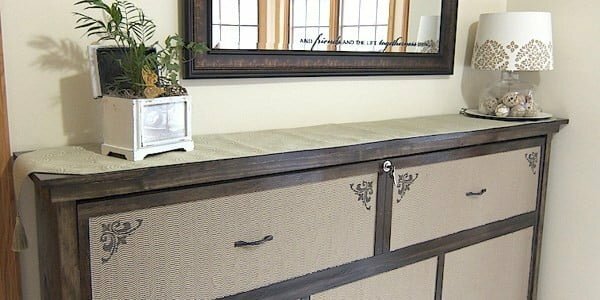 How to build a DIY faux dresser murphy bed on a budget. It’s a great home decor feature too. See this website to learn how it’s done. Looking to add some extra space to your bedroom or guest room? Why not build a DIY flat Murphy bed to save space? 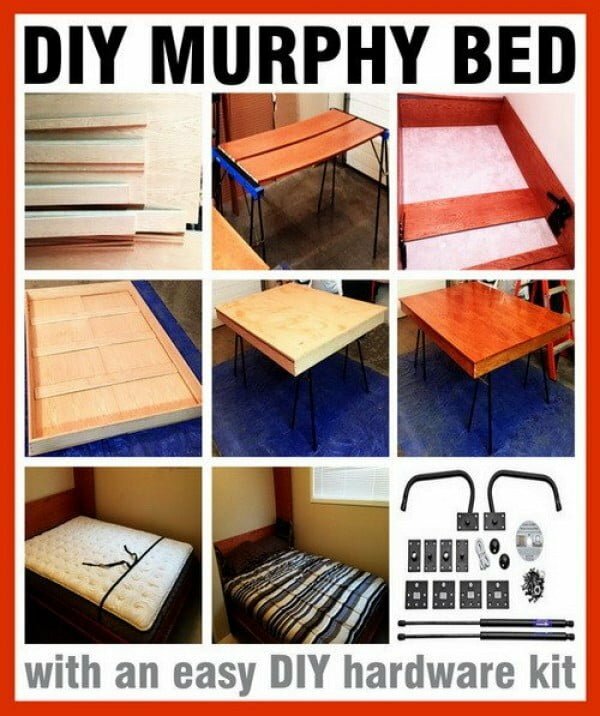 All you need is the correct amount of wood, simple tools, and a Murphy Bed Hardware Kit. Follow the article to find out how it’s done. Building a Murphy Bed from a kit takes time, but it’s not hard. 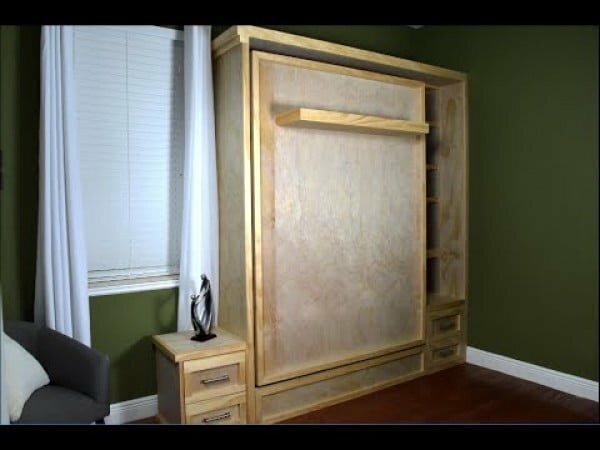 Come check out how this Murphy Bed turned out. It’s way better than a sofa bed. Check out the link to find out how it’s done. 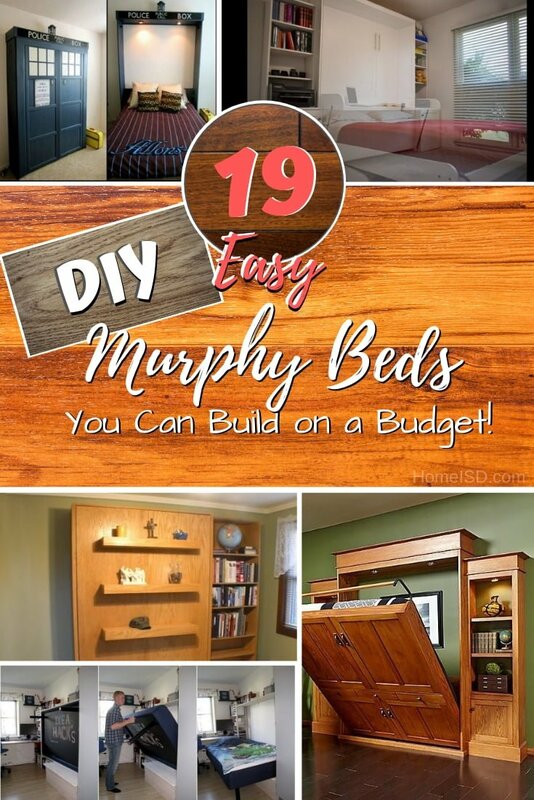 What an awesome here’s how you can make your deluxe murphy bed the easy way. It’s the ultimate three-in-one small-space sleeping solution. Follow the tutorial to get the entire details and instructions. 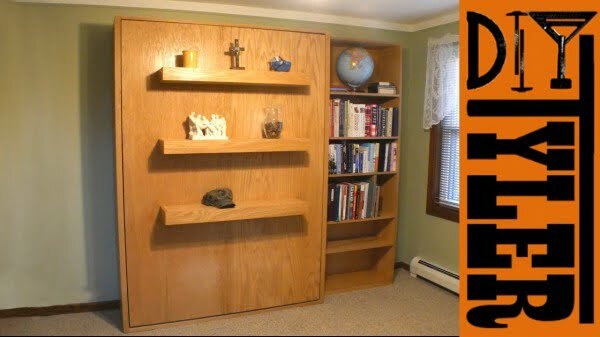 How to build a murphy bed & bookcase the easy way. See the article to see the complete guidance. 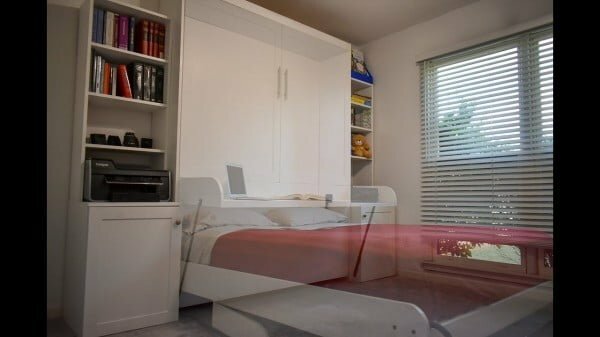 If your home is limited on space, but you still want to provide a comfortable place for them to rest then a DIY murphy bed is what you need. Follow this website to find out how to do it. 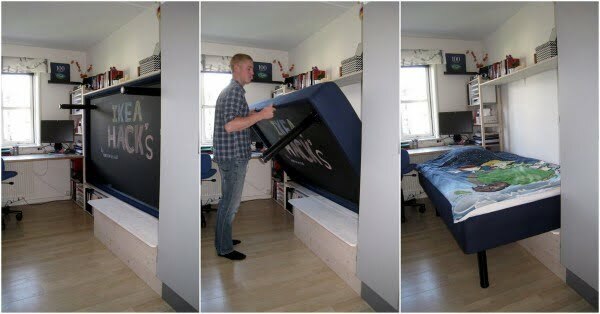 This is an excellent murphy bed as a budget project idea. See the article to find out how to do it. You don’t have to give up your office or craft space. 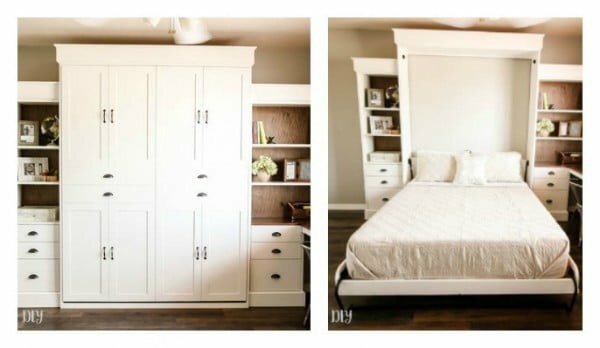 Build a gorgeous murphy bed with this helpful tutorial and free plans. Follow the article to find out how to do it. What makes a Murphy bed? Have you ever wondered that? Wonder no more. 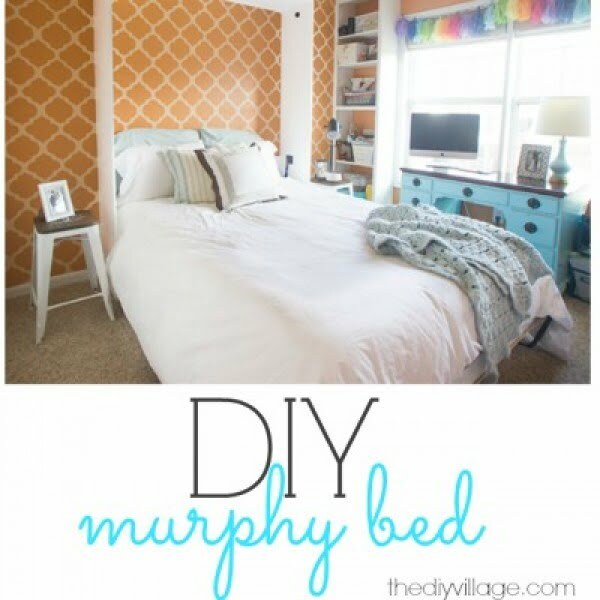 Follow along as one blogger shows you to build a DIY Murphy bed. Check out this website to see how it’s done. What an excellent idea on how to quickly build in just 15 simple steps the easy way. See the link to learn how it’s done. Build the DIY murphy bed without expensive hardware the easy way. Check out the video to see how it’s done. 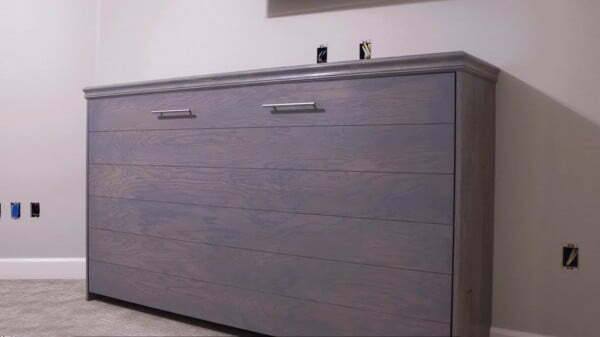 Create this tremendous horizontal murphy bed with shiplap DIY as a simple craft project. Check out the link to see how it’s done. 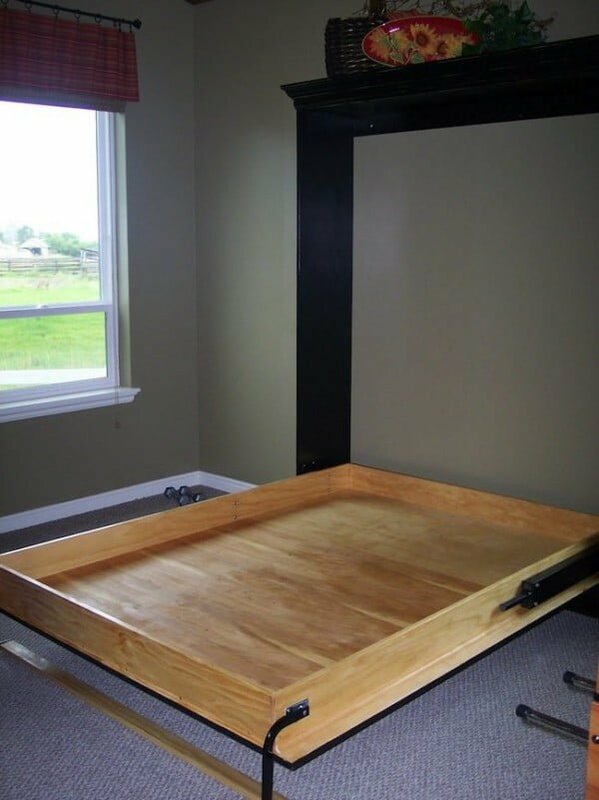 Make a murphy bed with stay level desk on a budget. Follow the link to see how to do it. 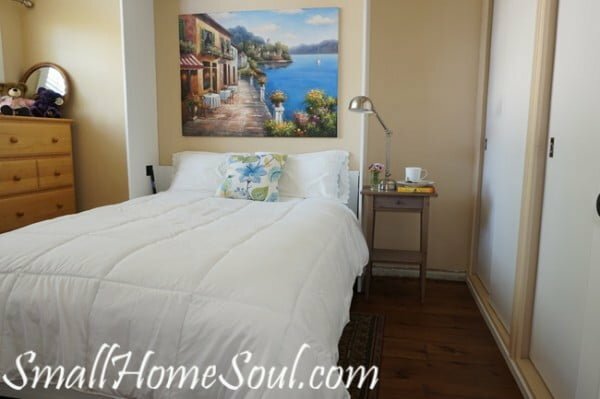 What a fantastic wall bed hack without the hardware kit the easy way. Read the video tutorial to learn how to do it. 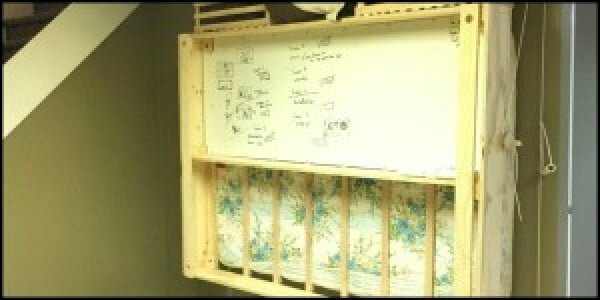 How to build a wooden Murphy wall bed with twenty dollar hardware. Save a ton of money by not buying an off the shelf Murphy bed kit for almost $300. See the video tutorial to find out how it’s done.